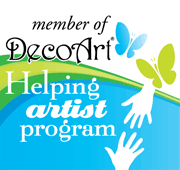 I am always looking for jars, containers, boxes, bags or bins to place collections of items in, to organize my kitchen or studio. 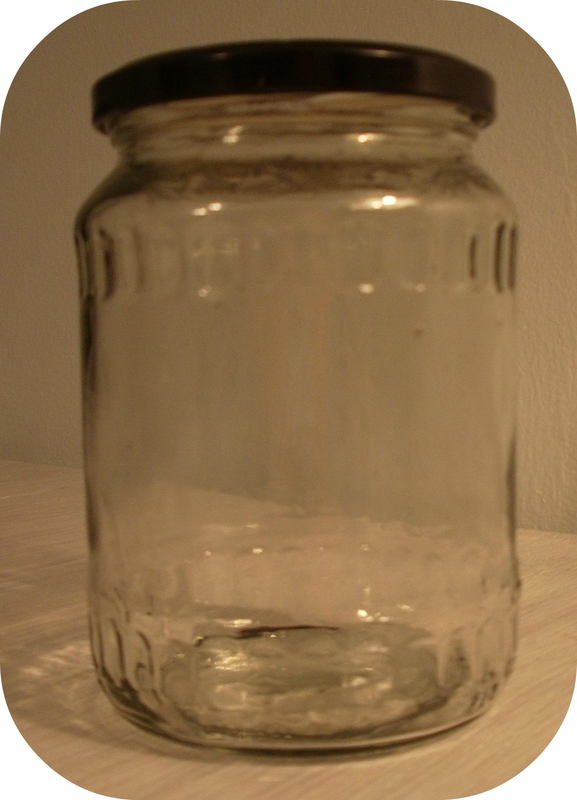 Why not up-cycle a pickle or sauce jar…. 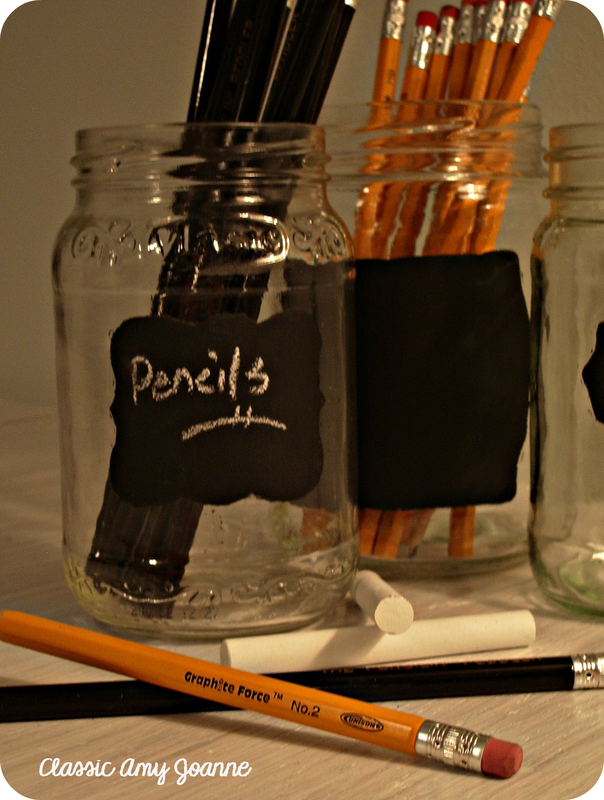 Gather your supplies….a clean recycled jar, masking tape, a favorite stencil, cosmetic sponge wedge, Americana Chalkboard Paint (black), and black Primocoat from Rebecca Baer. 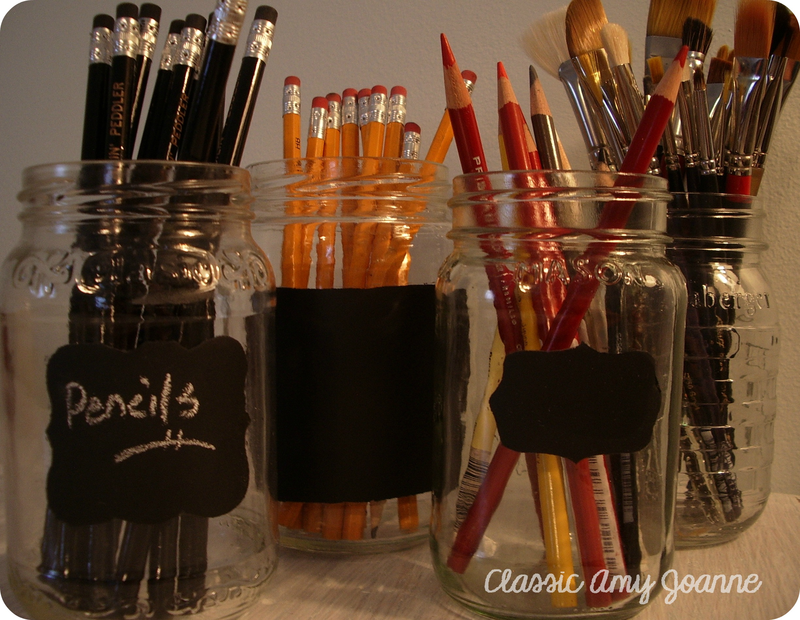 Place the stencil onto a flat surface on the clean jar and adhere with masking tape, making sure there are no gaps between the stencil and the glass. Apply 3 thin layers of Primocoat within the stencil area using the sponge wedge by dabbing with an up and down motion, letting dry in between coats. 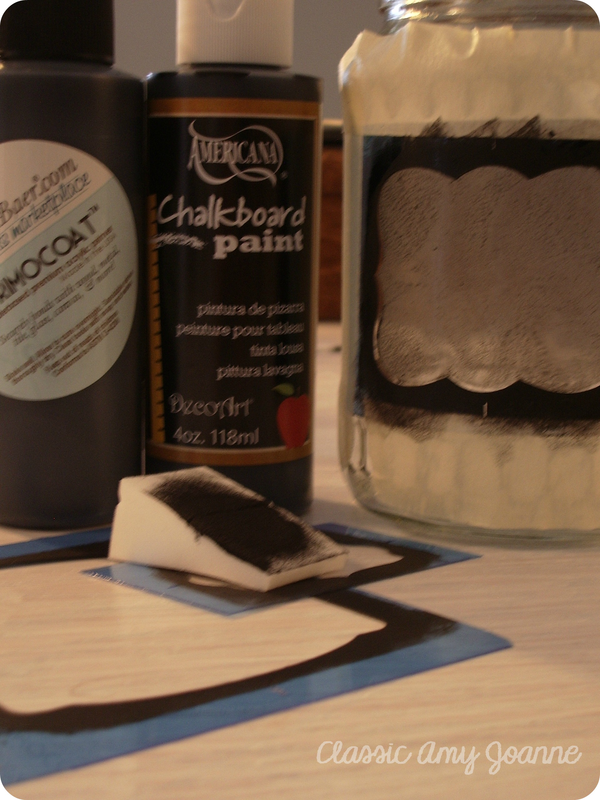 Then apply 3 layers of Chalkboard Paint in the same manner, let dry completely. Remove stencil. Your jars are complete! 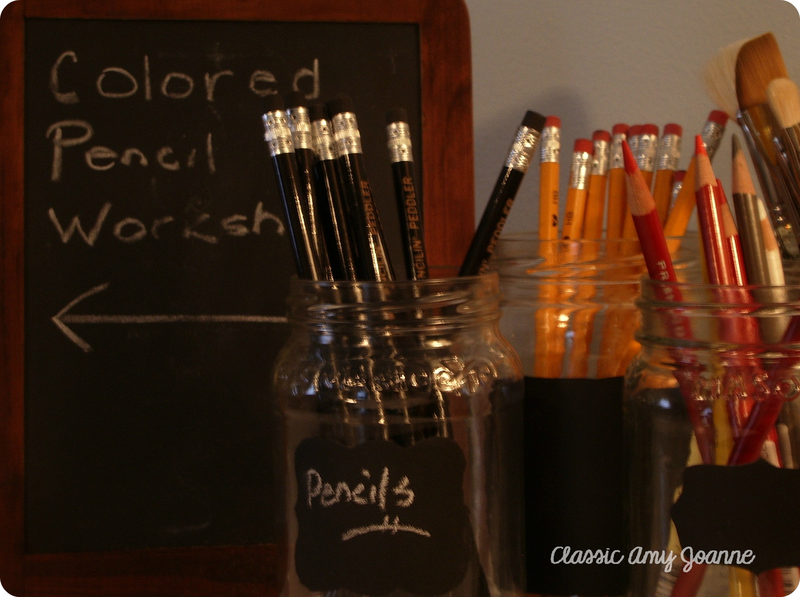 Grab a piece of chalk and finish the label ! 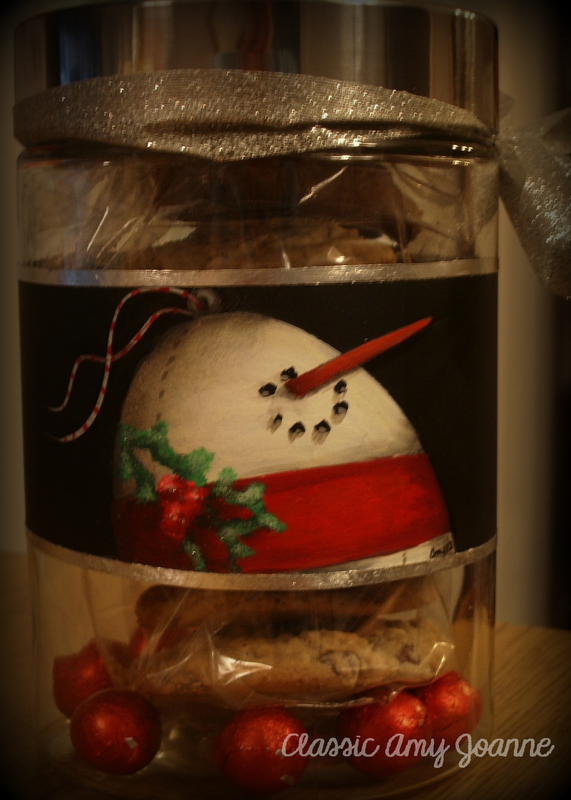 Just added to the pattern page is a Snowman Cookie Jar Pattern using the same method to create the band around the jar. Join me at the Tamaqua Community Arts Center for a Workshop to create the Snowman Cookie Jar on October 18th…more information on the Workshop page. 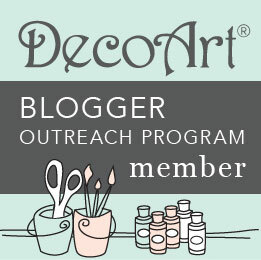 Love the jars but have no time to create….join me for any Workshop and I will have the jars available to purchase….